As a brand cooking that puts performance first and foremost in all its products, high quality flexibility is our number one priority. 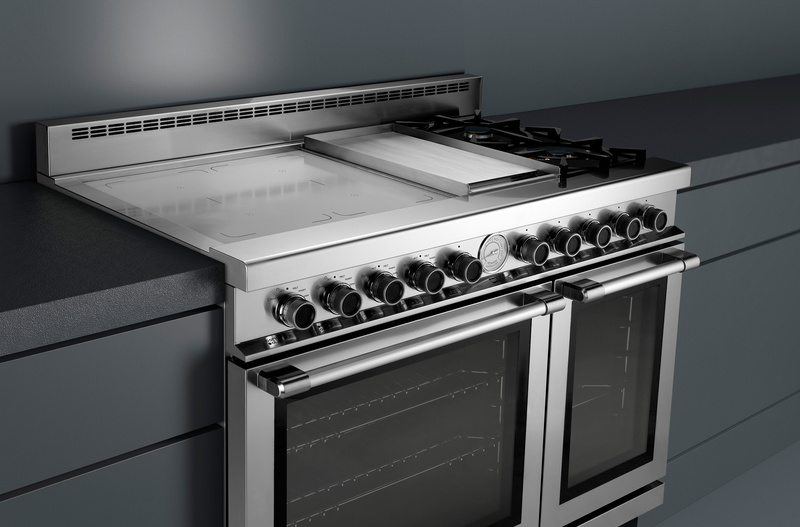 We found ourselves asking how can we provide the most functional cooktop on our ranges? Answer: With the TriFuel range. Dual gas burners plus four induction zones and an electric griddle cooktop make up the workhorse, providing the ultimate in cooking flexibility. 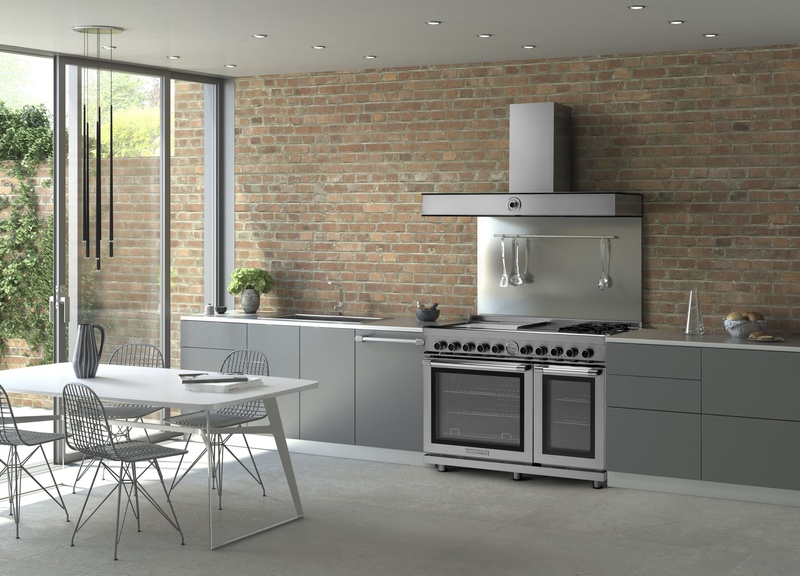 Much like the gas burners offered on all of our ranges, the two burners on the range TriFuel offer precise heat control, whether you are using the 18,000 or 6,500 BTU burner. The four induction zones offer the fastest time-to-boil performance so you never have to wait for your water to boil again. The electric griddle caters to all of those in-between needs, whether that means sautéing vegetables or flipping pancakes. 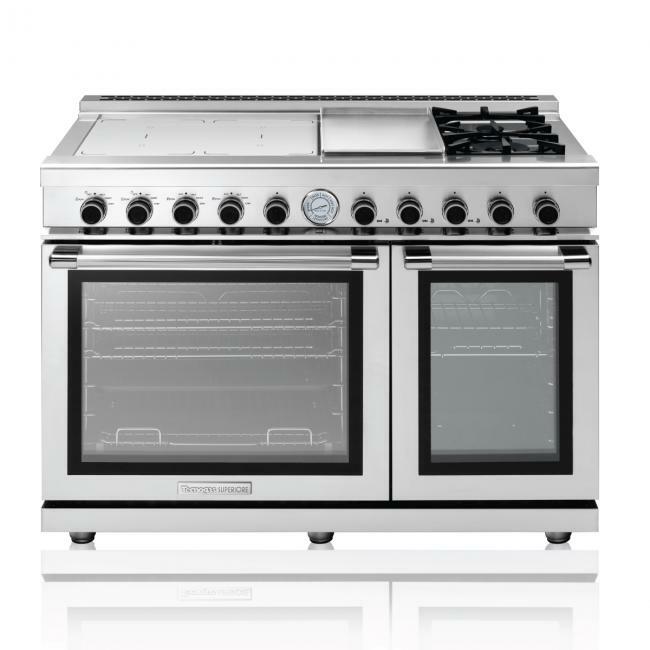 Complementing the cooktop trio are dual gas ovens, equipped with two convection fans and broilers. The versatility of the range TriFuel sets it apart from anything else on the market. Explore TriFuel technology on our website or contact a dealer near you for more information.